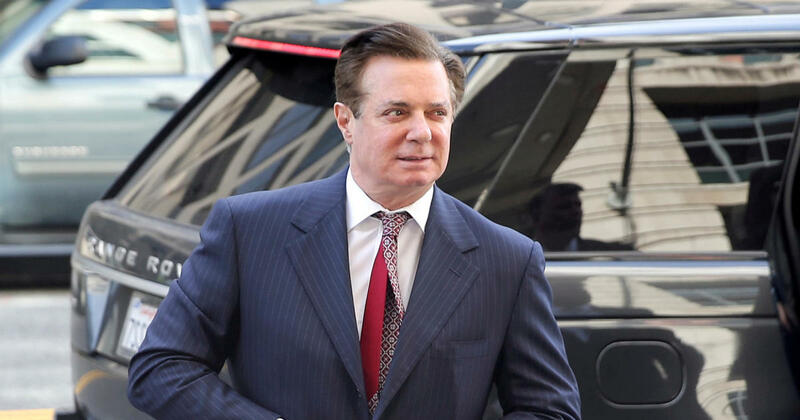 Special counsel Robert Mueller’s office is alleging former Trump campaign chairman Paul Manafort continued work related to Ukraine after his 2017 indictment, according to a redacted transcript from Manafort’s hearing with federal prosecutors on Monday. “This goes, I think, very much to the heart of what the Special Counsel’s Office is investigating,” prosecutor Andrew Weissman said, according to the transcript, about Manafort continuing to work with Kilimnik on Ukrainian issues. Manafort reached a plea agreement with Mueller’s office on Sept. 14 to avoid a second trial on additional charges in D.C. District Court. Under the deal, Manafort pledged “to cooperate fully, truthfully, completely, and forthrightly” with Mueller’s probe and any other investigation.